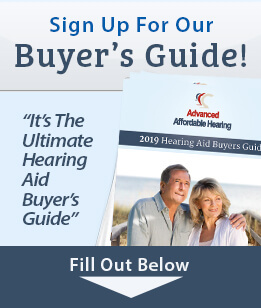 Browse the hearing aid tubes below, or use the drop down menu to search for your brand and model. Not exactly what you were looking for? Look for other tubes based on their compatibility.